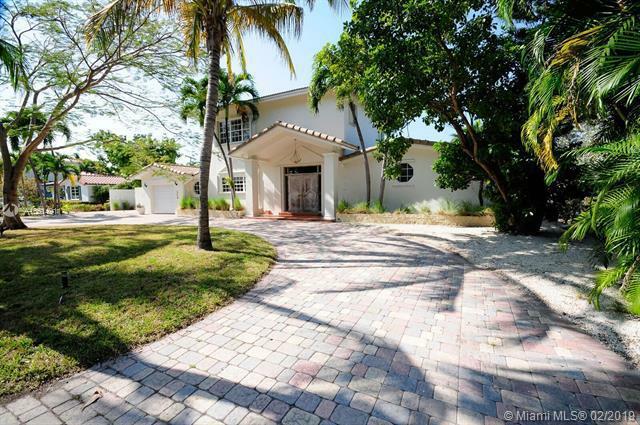 Completely refreshed, this 2 story, 5 bed, 4 / 1 bath is perfectly situated in the Exclusive & Gated Community ofCocoplum. New lighting, new A/C, freshly painted inside & out, new landscaping & new window treatments.Cocoplum amenities include guardhouse w gated entry, 24 hour security patrol & renovated tennis courts. Bestpriced rental in Cocoplum. A must see!